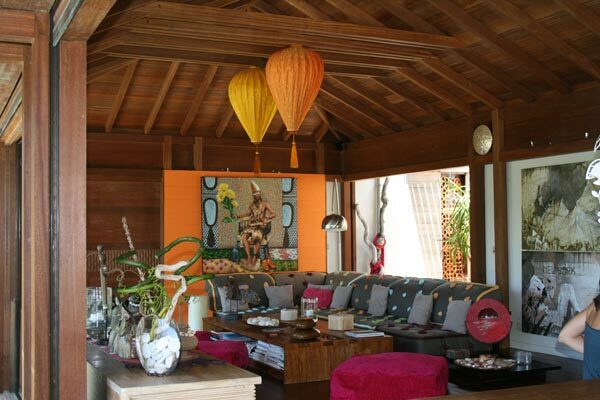 From Balinese to Chinese décor, WIMCO offers a large selection of Asian inspired villas. These gorgeous villas have been designed with tranquility and serenity in mind. 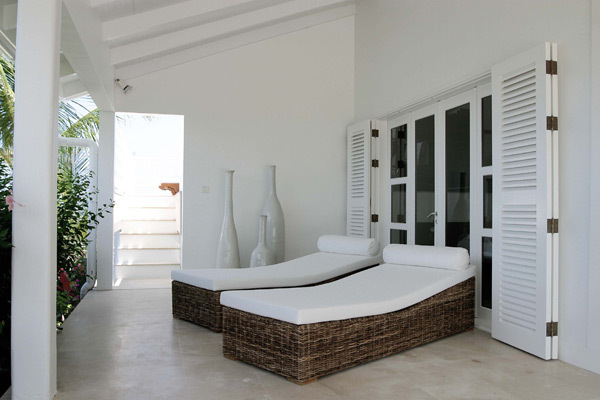 No matter where you are in these villas, you will encounter a calming ambiance perfect for ultimate relaxation. Take a peak at WIMCO’s Asian Inspired St. Barths Villas Collection. A peak at Villa WV KUB’s bold decor! WV KUB – Tucked away in the hills of Colombier, St. Barths, Villa Kubana offers perfectly balanced peace and quiet with sweeping views over Flamands Bay. With a distinctly rich and elegant Oriental flair, featuring majestic reds and vibrant golds harmonize in perfection with the exquisite use of exotic woods. This striking contrast along with some modern furnishings and the use of stainless steel lighting fixtures creates an unforgettable ambiance. WV KAS – Nestled in the landscape of Saline, St Barths, Villa Casa Zenial lay between the ocean and the mountains. 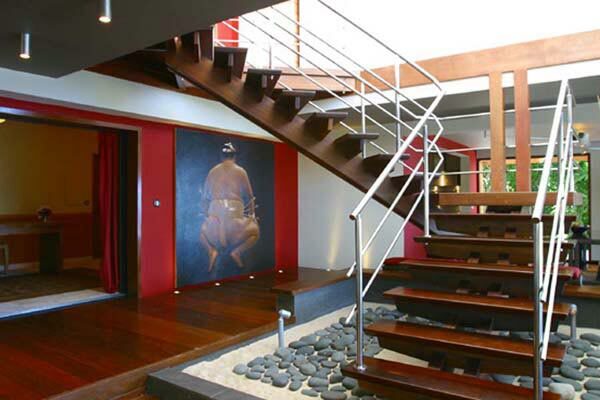 This lovely 3 bedroom, 3 bathroom Balinese villa is the result of a fusion between Eastern and Western influences. Just three steps over the contemporary Balinese styled water walkway will set you amidst the tranquil tropical garden which offers total privacy and quietness. The interior décor is perfectly balanced with deep woods throughout the villa accented by bold magenta, orange, and divine art pieces. Villa Casa Zenial is the perfect villa where one can be truly enlightened by its peaceful design and décor. WV TIA – Over looking Grand Cul de Sac and the ocean beyond, Villa Tatiana is perfect in its Asian inspired design. With a Japanese inspired wooden infinity deck designed for soothing contemplation of nature’s beauty and oversized bamboo and wicker loungers, relaxation is the only option. This unique villa is inspired by the principles of the Zen garden: simplicity of line and form with minimal and contemporary furnishings, allowing the beauty and tranquility of respected materials to inform your experience. Inspired by China, Bali, and Japan, these three St. Barths’ villas offer a perfect balance of tranquility and serenity. Click here to learn more about WIMCO’s St. Barths’ villa vacations and book a trip of a lifetime today!